Everything is evolving, and so as the music world! The tech world is so promising that the expectation of the end user is also increasing! One of the industries that have undergone a tremendous transformation is "Music"
Today’s music apps have absolutely redefined the system people interact with the music and videos. Music App is influencing and shaping the user with its appealing features like never before. Many music Apps come and go - very few are able to grab the user’s attention (like Tik Tok). This app is amazingly appealing and allows users to shoot and edit short clips, add music, and special effects into those videos on social media networking. This brand-new way to experience music videos and take fun to the next level is highly commendable. The app is rebranded as musical.ly - designed for the new generation full of creativity from dance to comedy, and freestyle antics to solo performances. This app has successfully prompting the users to let their imagination run wild and commenced their creativity free but full of advantages. Apple App Store & Google Play Store are having few guidelines to follow; make sure your app is not a carbon-copy of your competitor. Avoid developing an app from app cloning software instead of contact certified developers to make a music app like Musical.ly. You need to make sure to add a few unique features in your application with the basic features. As mentioned above study deeply all the features of the apps and list out their loopholes. Check out the feedback and reviews and see what their users are asking. You can also target a group or type of audience; as this will help you to market your app easily. For example, you can create a music-dubbing app for the singers. You can create a karaoke type app to target singers from all over the world. It is the main step that developers must provide a simple user interface to the users. So, the users and people can easily make use of the mobile app which you create. 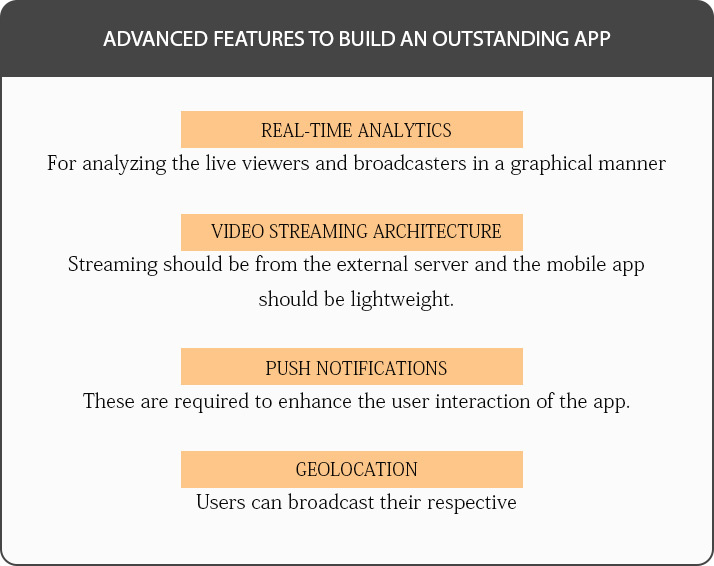 One must create the mobile app properly and as simple as it is easy to use. By doing the same thing, users and people get more and the best experience while using the app. Well, if you like a video on the TikTok app and you don’t follow that particular person who creates the video. So, don't worry, you only need to double-tap on that video and give a like to that video. The TikTok app is similar to the social media app Instagram. The only difference is that in TikTok every single heart counts. 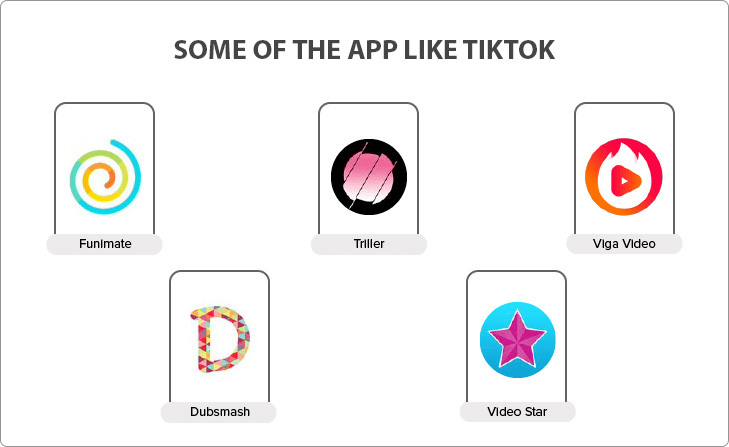 There are various tools which are present in the TikTok mobile application. These tools are necessary, and all are of the supreme level. All tools consist of many different filters, AR effects and very interesting or exciting also. It means that the app TikTok offers a duets feature in it. In it, the creator creates their video by lip-syncing on the specific dialogue. After then all other users of TikTok find that videos which are more popular on it and then create their own video by using their own spin on that. In TikTok Upload the short video clip that doesn’t take too much time to view. Users can convey their message with much effort. By selecting a sound from different categories users can directly record and edit their clips. This is new music conversations between users. TikTok blended music videos with the advanced technology which allows app users to shoot short video clips for entertaining. Using AI, deep learning and image capturing technology TikTok have integrated special effects that include shivering, hip-hop, electronic music, hair dying, 3D stickers and props. Due to “special effects” targeting youngsters has become easily possible. With catchy effects, users can take their talent to the next level. Whereas, easy-to-use special effects unlocks a world of endless possibilities. Cloud Storage: For this, cloud storage services like Google Cloud Storage, Azure & Amazon S3 can be used. Content Delivery Networks (CDSs): In order to serve user experience, one requires using highly scalable CDN services in order to stream media securely. Video/audio Transcoding: In this process, media files needs to be transcoded in several of media format so to make them supportable to all of the major devices and browsers. For this, either open source software like FFMPEG or a third-party solution like Amazon elastic transcoder can be used. Even though TikTok doesn’t have this feature, but if you are keen on making a music app then keep in mind that in-app purchase option can be a great opportunity to earn money. What in-app purchase basically means is charging a small sum of money from user to upgrade to the premium version or to unlock a few features. Get connected with the investors to raise some investment for your app. Fundraising is a premium mode of earning even for TikTok app and the app went on to receive funds of $100 million from the high-class investors recently. Create a music app and once the app is prominent among targeted user base then you can get the buyers easily. Get connected with potential entrepreneurs or business. Make a deal that is the most profitable for your app business. In case you don’t find these above-mentioned ways interesting, then you can even choose to display advertisements in your mobile app. Target ads to your audience as per age groups, Location, Likes-Dislikes, etc. Meanwhile, advertising can be of many kinds, like Cost per install, Cost per click, etc. 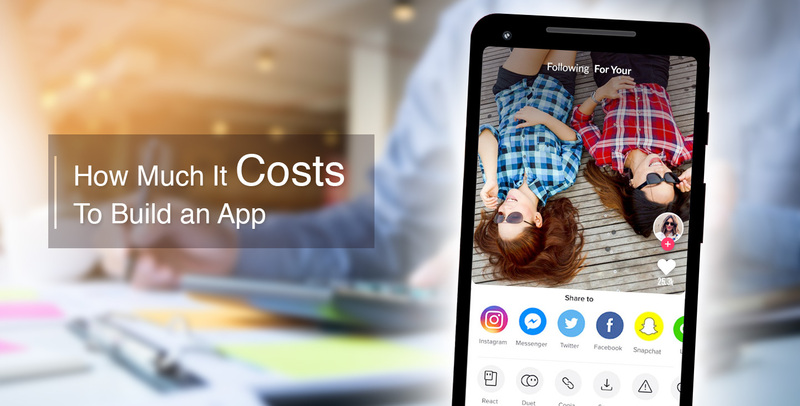 The Cost to Develop a Mobile App like TikTok is completely based on the overall features; all the above-mentioned factors need to be considered and it varies with region, the requirement of resources, design complexity, number of hours, etc. 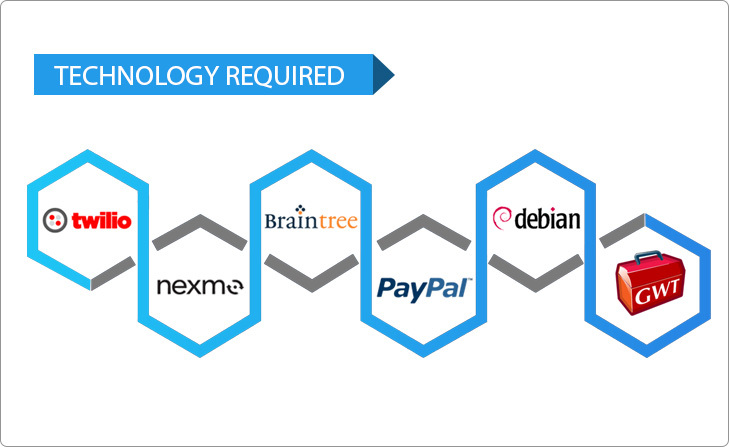 On average, it would cost around $25000 which include some basic functionalities for a single platform. But, the cost of developing a music app may raise up to $35000 -$40000 for multiple platforms in India. Are you looking to build a music video maker app? Connect - Root Info Solutions - a leading technology first Mobile App Development Company equipped with expert mobile app developers enthusiastic to develop the best of the best apps. NEXT POST How to Integrate Instagram In Mobile Application to Attract Traffic?